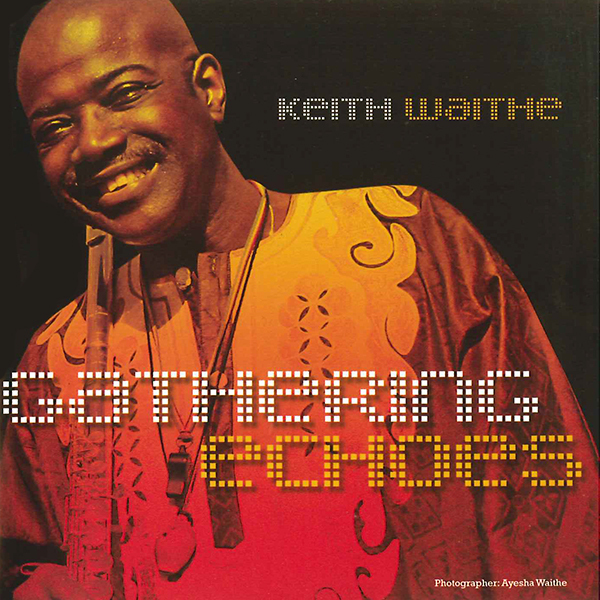 As the title suggests Gathering Echoes is literally a collection of sounds, crossing genres with ease in true Keith Waithe style. 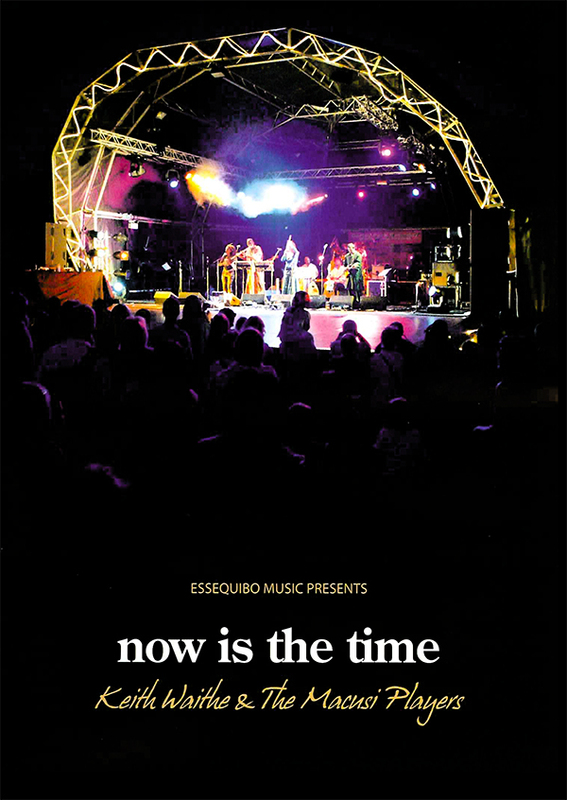 It is a collage of soulful jazz and Caribbean folk pieces infused with Waithe’s uplifting flute melodies and the interplay between these melodies and Helen McDonald’s stunning vocals. 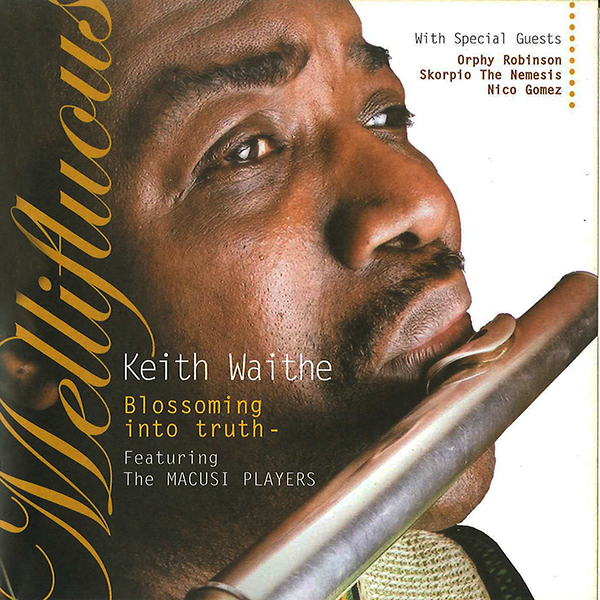 London-based Guyanese flautist Waithe continues to be something of an ‘open secret’ in the talent stakes. His improvisatory nouse has been well and truly proven over the years though his profile still remains maddeningly low. In any case he has single-mindedly pursued his own artistic agenda, developing a songbook that draws heavily on African-Caribbean and Asian folk traditions as well as jazz ingenuity in a manner not dissimilar to a large number of his forebears, of which Yusef Lateef is perhaps the most direct reference. 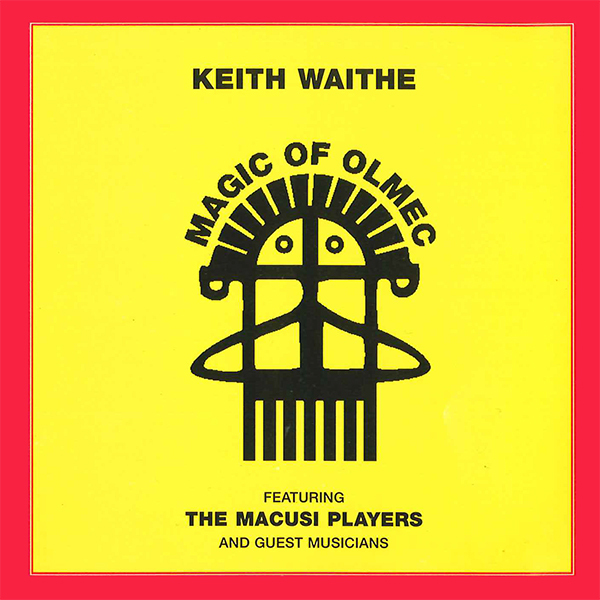 This latest offering from his regular combo, the Macusi Players, a sharp rhythm section bolstered by the cultured vocal of Helen McDonald, sees Waithe perform a repertoire that is largely based on tunes made famous by Billie Holiday, namely Strange Fruit and God Bless The Child, both of which are rendered with the kind of delicacy that proves that Waithe is both a superior arranger as well as soloist, and that his sense of the immediacy of a folk song is by no means lost in the midst of his expansive ‘chops’. A charming rendition of the Guyanese traditional Here Auntie Bess gives further credence to that, emphasizing the point that Waithe’s connection to ancestral culture is a very real one, a rock solid foundation on which rests a winningly progressive artistic voice.